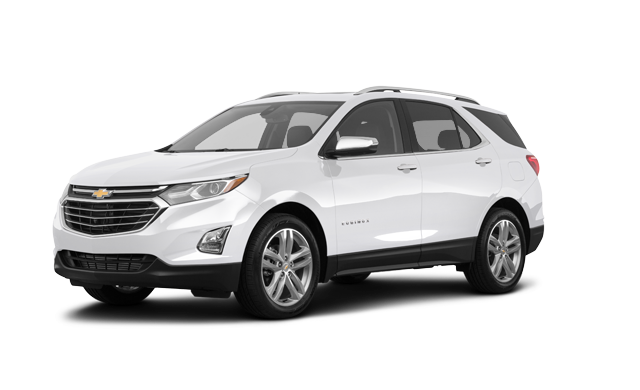 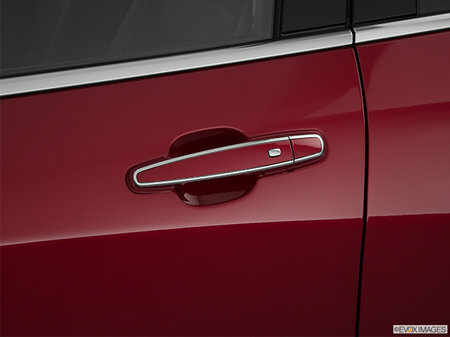 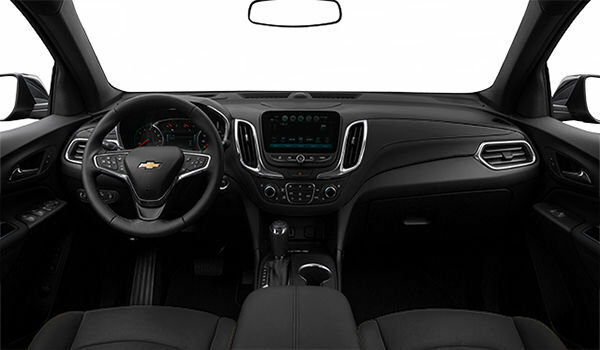 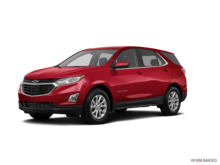 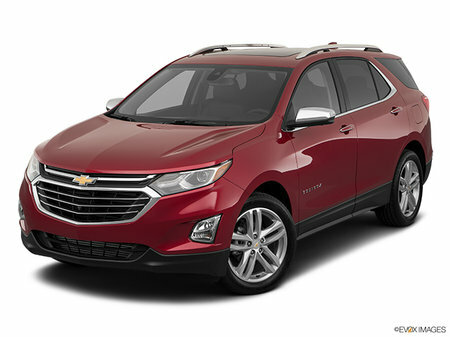 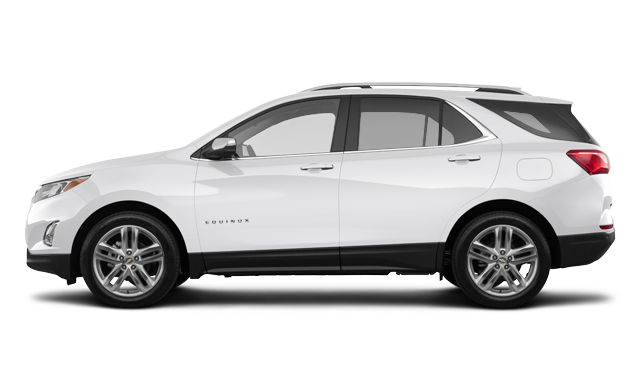 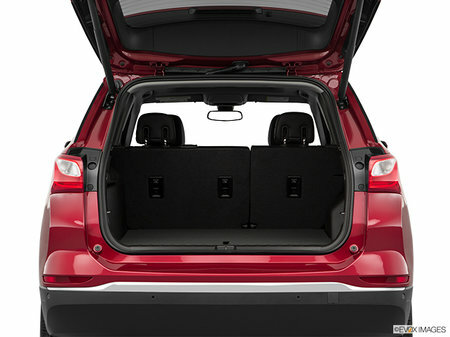 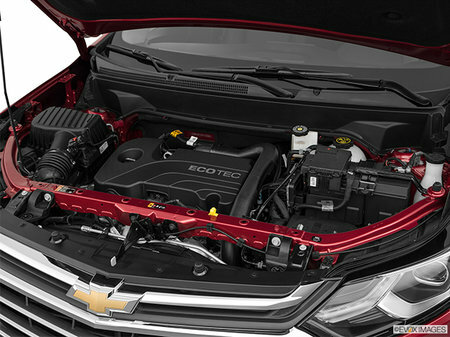 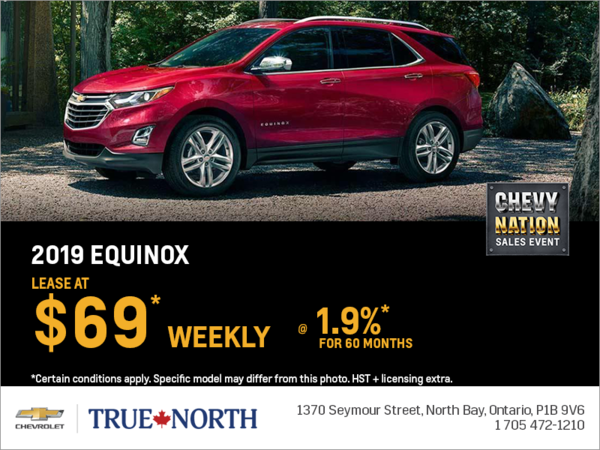 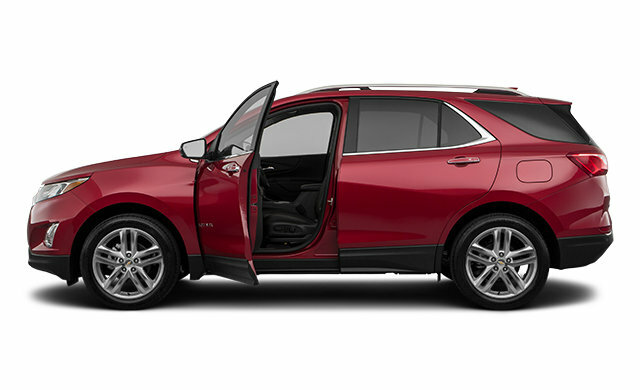 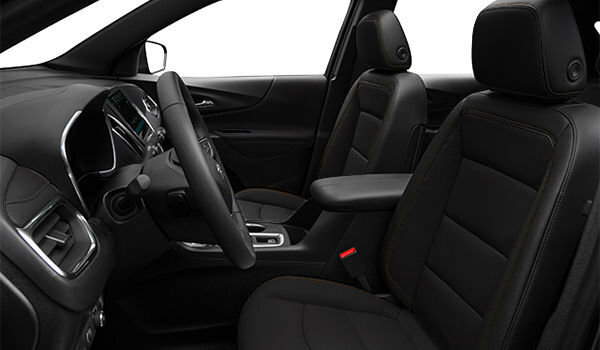 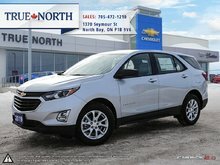 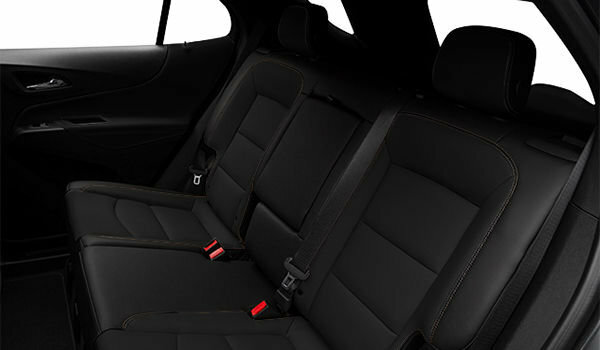 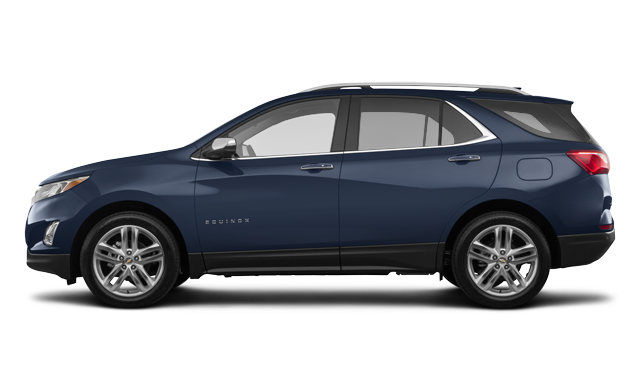 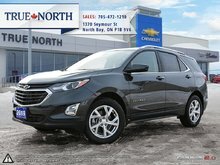 Interested by the 2019 Chevrolet Equinox PREMIER ? 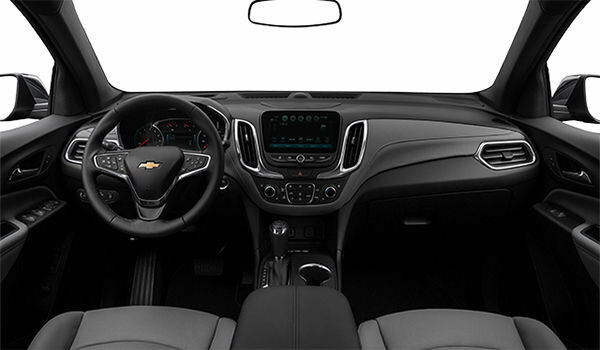 *Wifi Hotspot! 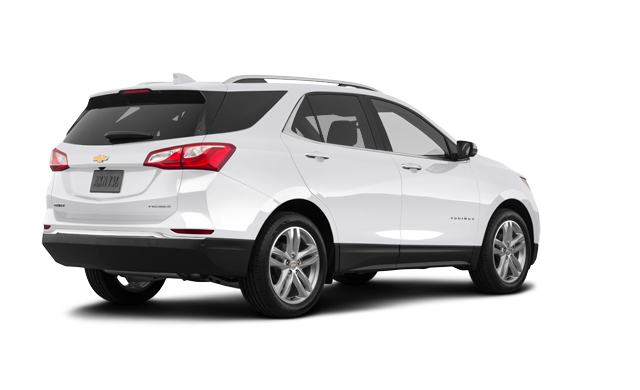 *HD Rear Vision Camera!